So over the summer, I’ve checked out quite a few wallets from Kinzd. Heretofore, they’ve lived up to their billing. They are usually made of genuine leather, and function exactly as one would expect. I’ve been sent two more to check out, and this review is about one of them. Admittedly, this one seems another bit of an odd duck, similar to the elastic band with an attached keyring that they sell. While it also works as one would expect, it’s not your typical wallet or bill fold. 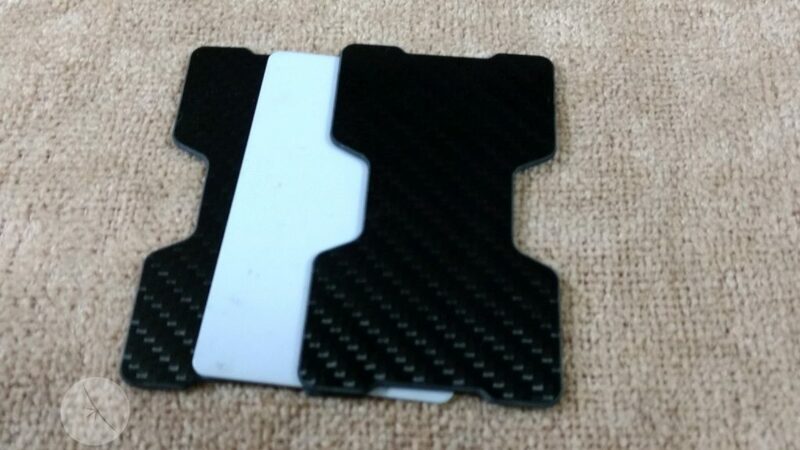 The Kinzd Carbon Fiber wallet is comprised of two panels that are made of carbon fiber, and are held together by a single loop made of a thick, elastic material. 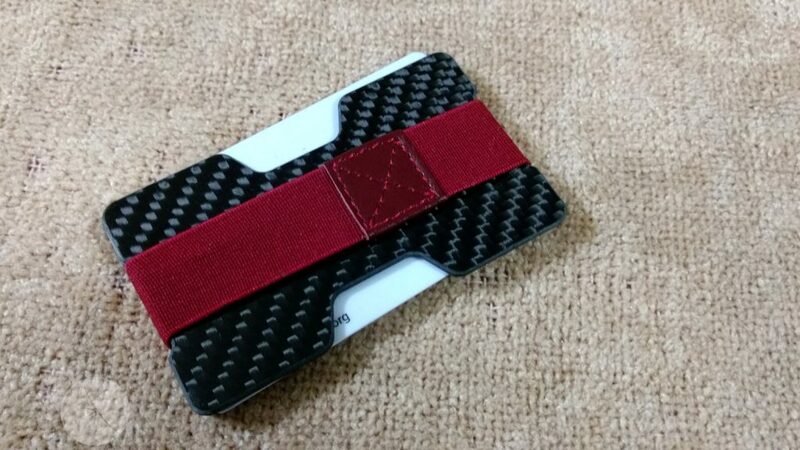 The carbon fiber is black in color, though it’s got a bit of a checked pattern to it. 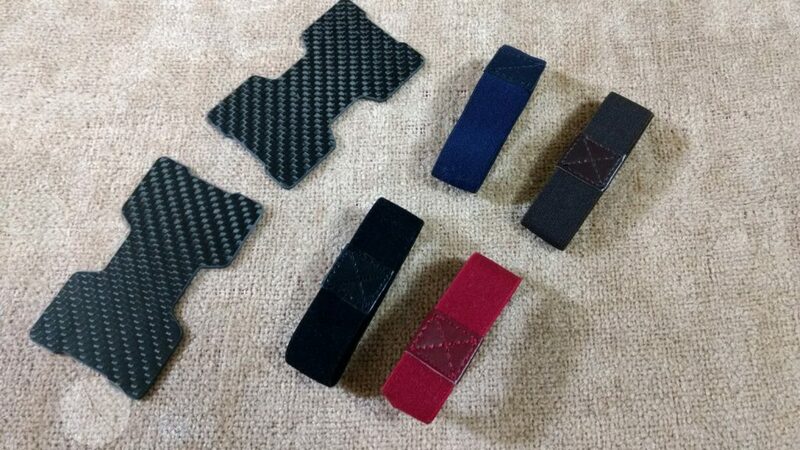 The bands come in four different colors (red, blue, black, and brown), and can be swapped out at will. Users will place the majority of the cards between them, to take advantage of the purported RFID protection (that I’m unable to test), with a small amount of cash or business cards being able to be kept between a panel and the band; while I don’t own any, their website also recommends that users can keep cards that are held near card readers to be kept on the outside, where the readers can scan them through the band, thus allowing users to not fish for the card from inside a wallet. Using this was an unusual experience. For the way I view my wallet, I like everything to be “in it’s spot”, so to speak. With that as my philosophical approach, I know where each card resides and retrieve it quickly. With as busy as I feel like I am, this serves me well as it allows me to grab the card I need in short order. This wallet doesn’t really function in the same way. All of my cards (plus any other info that one typically carries, such as a car registration), gets compressed together. 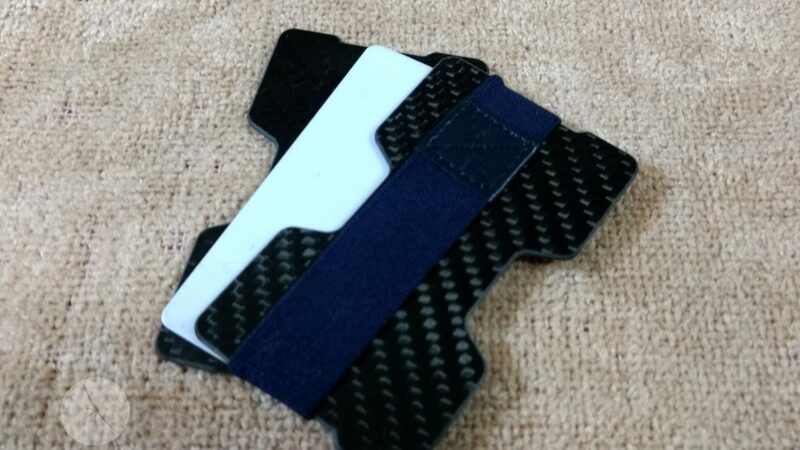 The elastic band does hold them in snugly, but unless you’re fishing out the top or bottom card in the stack (which users try to slide out while keeping the others in place), users will likely need to remove most or all of the cards, or even the band, in order to fan through them to find what’s desired. Otherwise, it can function nicely, assuming you don’t need your coins to be contained by the unit in any fashion. So this recommendation is going to be semi-situational. The bands are firm, and keep everything in place throughout he day. 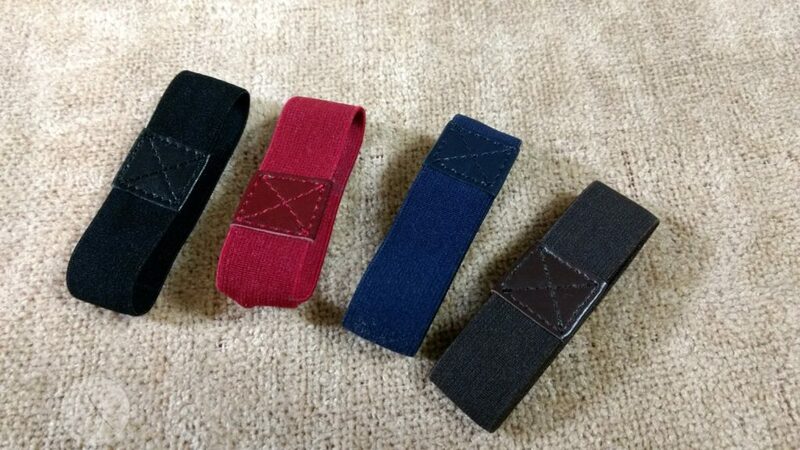 It’s slim, comes with a variety of colored bands. All of these are in the plus column. Where this will fall short for some, is for the type of person who needs to fish out their wallet in a hurry, or to do so often. For those types of people, this wallet is not for you, and you should look elsewhere. Now if you are the type that only carries a few cards on their person, and might go a day or three without needing to fish any of them out, this wallet could satisfy the need. 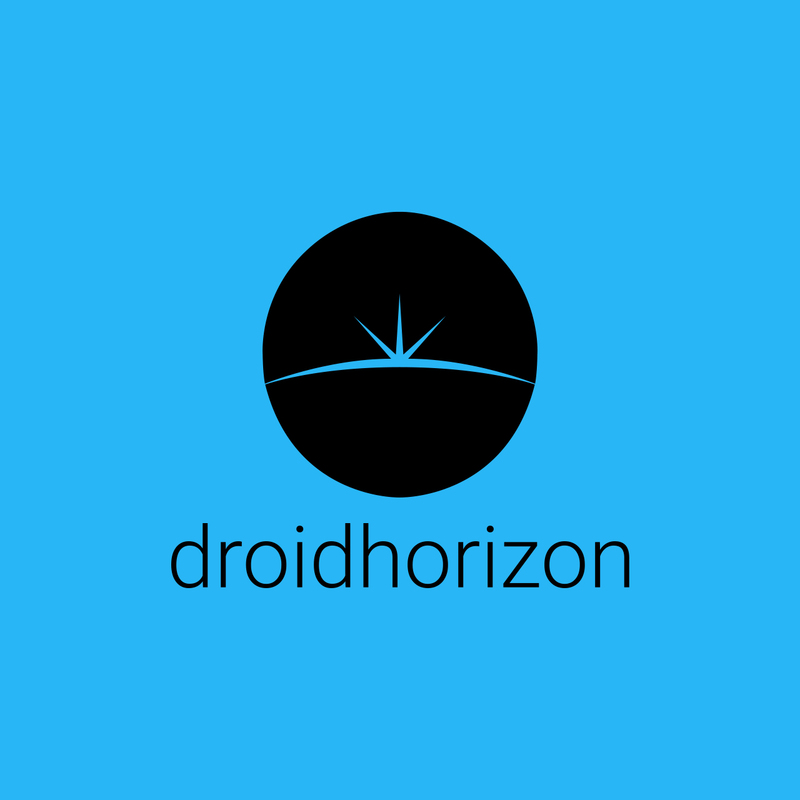 Again, this wallet does deliver as promised, but it’s not going to be for everyone, and this includes myself. But judging this as impartially as I can, I’ll give this unit a 8, due to the fact that no matter how rarely the ideal user will open up this wallet to retrieve a card, that’ll take a little bit of fumbling. Beyond that though, I think it’s solid.